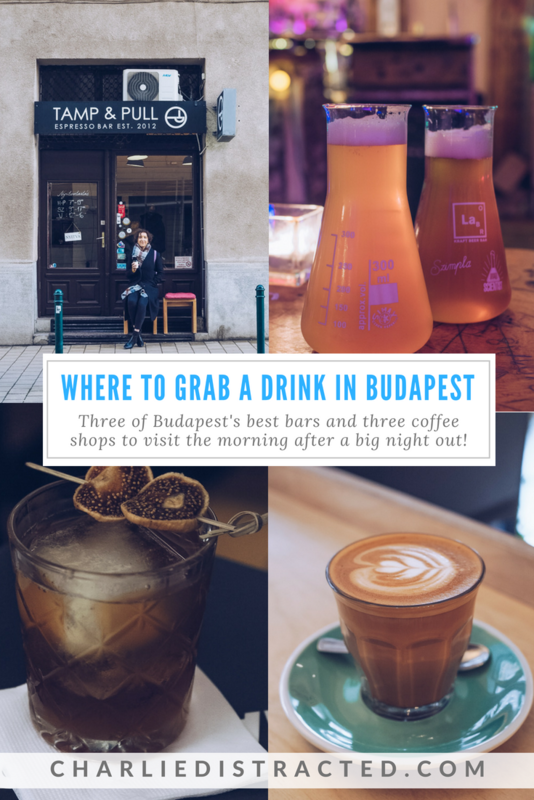 The variety of places to chill out with a coffee or something stronger in Hungary’s capital is so vast that you can stumble across amazing cafes and the best bars in Budapest super easily. 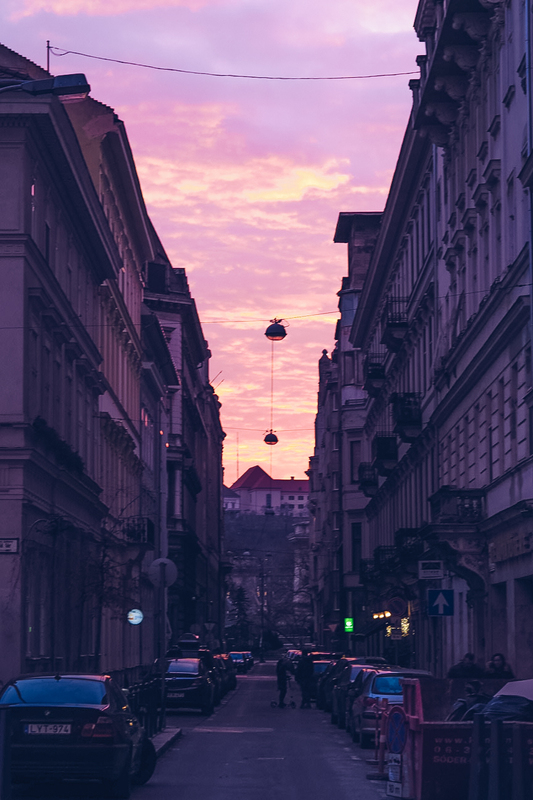 Budapest is the perfect city for wandering. Not only is it simple to get around on foot (or by the gorgeous old trams), the whole place is peppered with excellent coffee shops to stop off and re-energise, or a great bar to while away into the night. 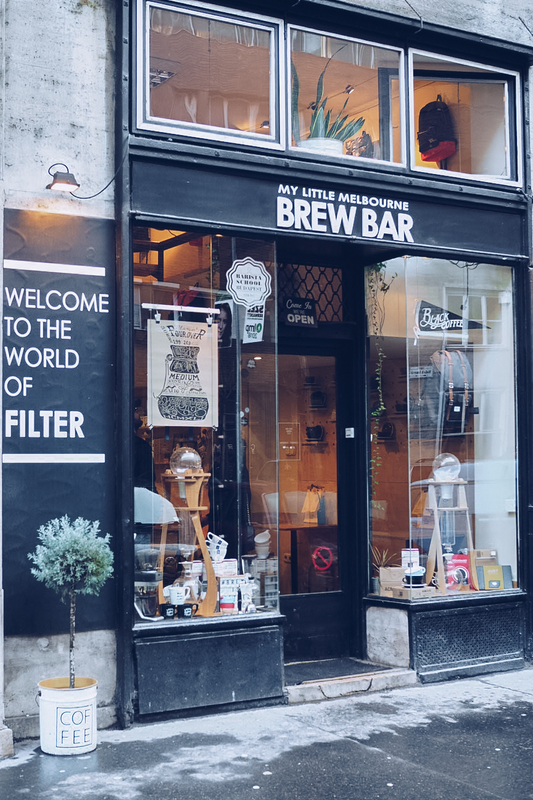 It’s a city made for exploring over planning meticulously, but if you’re short on time and want to get to the good stuff, here’s three awesome bars you can hit up, with three coffee shops to help even out the hangover! Like a lot of places in Budapest, Warm Up didn’t look like much from the outside (or from the inside, truly), and it was pretty empty when we first arrived around 7.30pm-ish, but then the city doesn’t seem to ramp up until later in the evening, it seems. 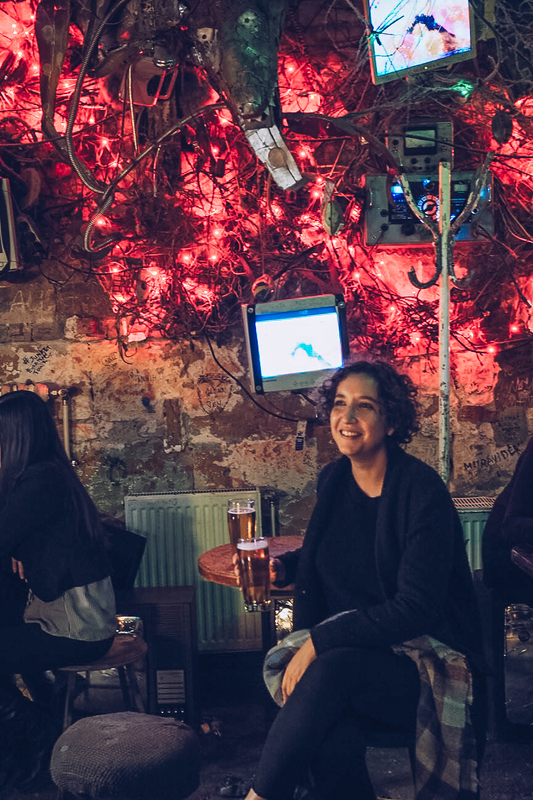 The concept of the bar is what drew us there: there’s no menu, instead you have a chat with the mixologist and they create a concoction for you. 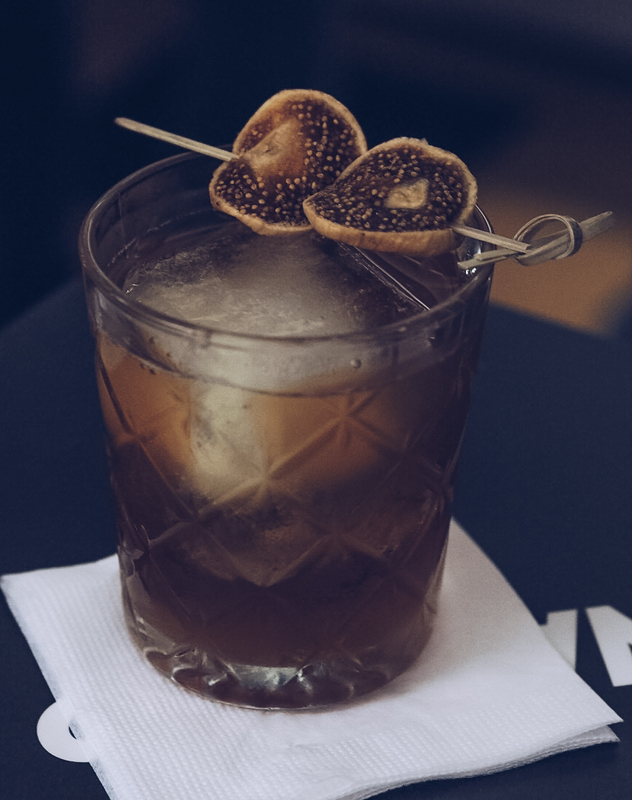 I had a twist on my favourite cocktail, an Old Fashioned, but with rum and a touch of agave to sweeten it. It’s basically the best cocktail I’ve ever had. See my whole Instagram Story from Budapest here! 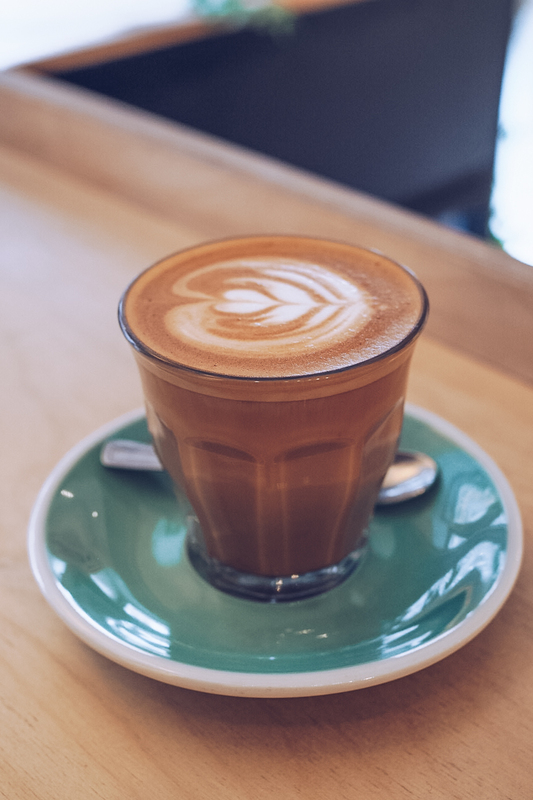 Tucked up on the edge of the Jewish Quarter is My Little Melbourne, owned by people who, like me, had their caffeine addiction shaped by the excellent brews in Australia’s most vibrant city. 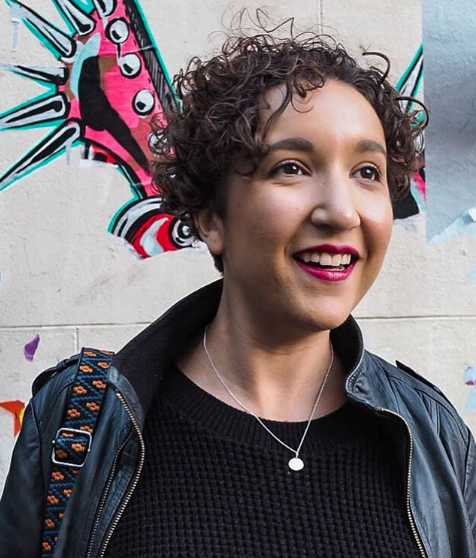 I was firmly a tea drinker before trying my first sip of coffee in Melbourne in 2014, and I haven’t looked back (or slept, but that’s the price you pay! ), so I was confident we’d find a decent cup at this place. 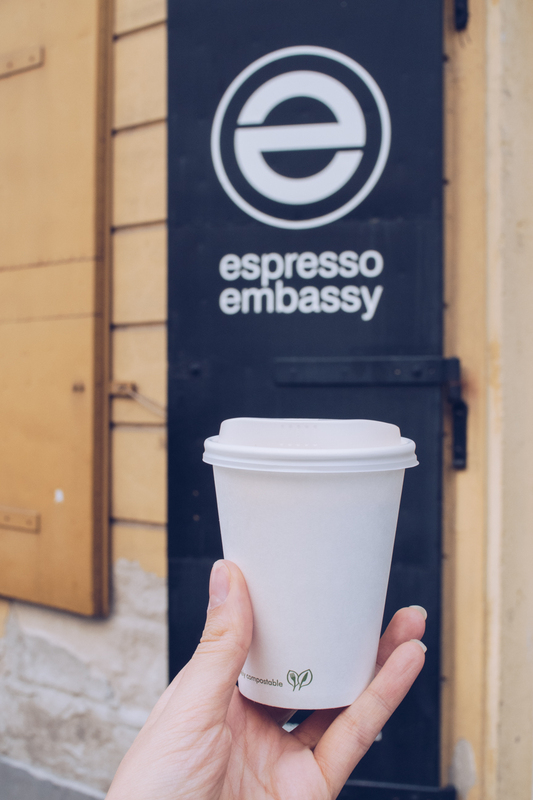 A fresh ground flat white won’t set you back anymore than you’d pay in London, and after a few custom cocktails the night before, it’ll perk you right back up for a day of touristing. 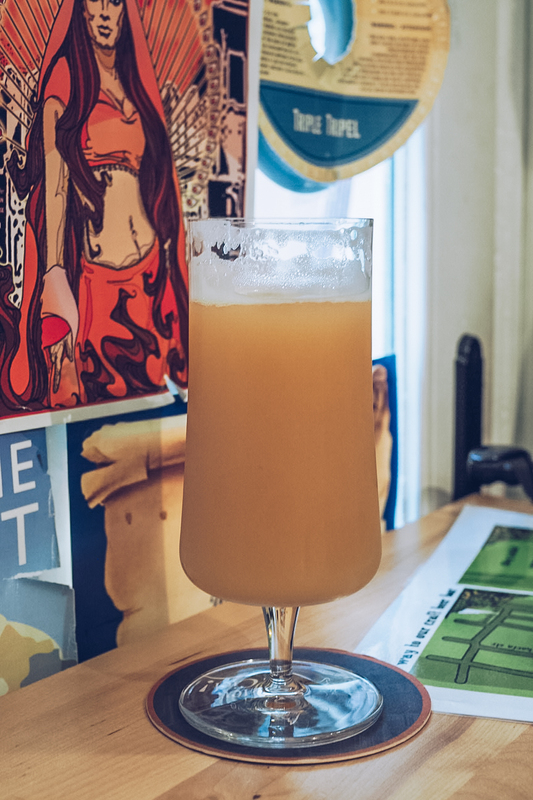 This won’t be a mystery find to anyone researching their trip to Budapest, but I was wary about hitting up such a tourist destination for a drink, and I really wasn’t disappointed. 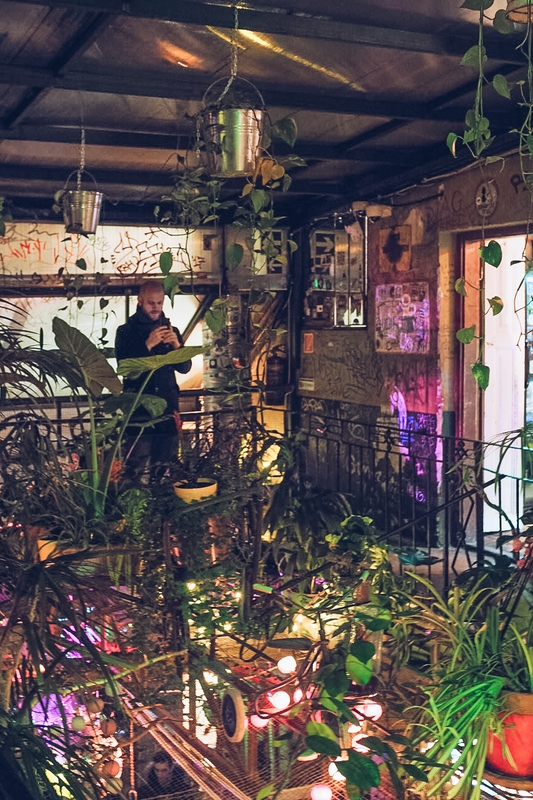 The ruin bars are a staple of a night out in Hungary’s capital; an entrepreneurial spirit making the most of disused buildings and turning them into a place of civilised debauchery. 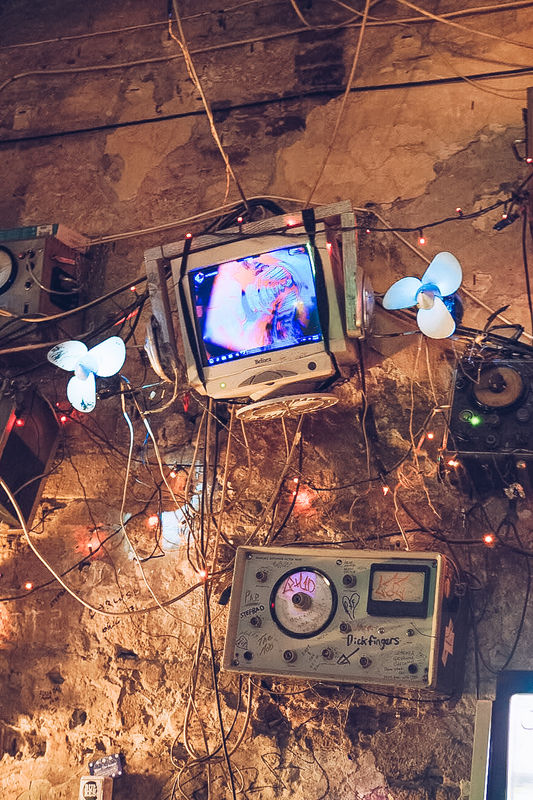 I loved our night out at Szimpla Kert, the biggest and most famous ruin bar in Budapest. 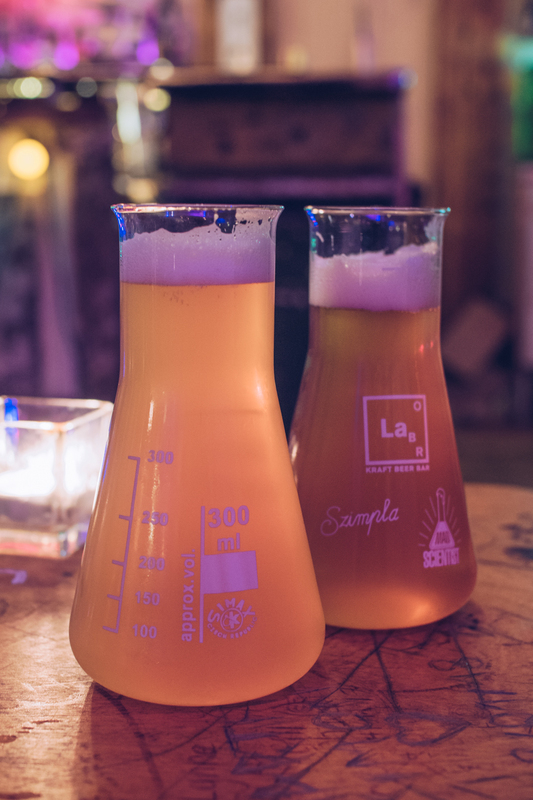 Spread out across three floors, you can walk around the whole place going from a room filled with broken retro computer screens, past a balcony full of neon-lit palm trees and onto a room that looks like a meth lab, serving up craft beer in conical flasks. And if someone offers you a carrot, it’s not a euphemism, they really do have somebody selling peeled, organic carrots for public consumption. The whole place is nuts and must be seen to be believed! There’s a few of these outlets around Budapest, but you can’t get a better location for a decent coffee shop after having a few beers the night before, then just behind the Central Market – home to the best langos I’ve ever eaten (and one hell of a hangover cure). It’s a tiny shop with just one table, or you can brave the bench out the front if it’s not too chilly (plus you’ll probably get to stroke a dog or two), but the coffee is excellent whether you have it in or to take away. PM: Craft beer at Csak a Jó Sör! 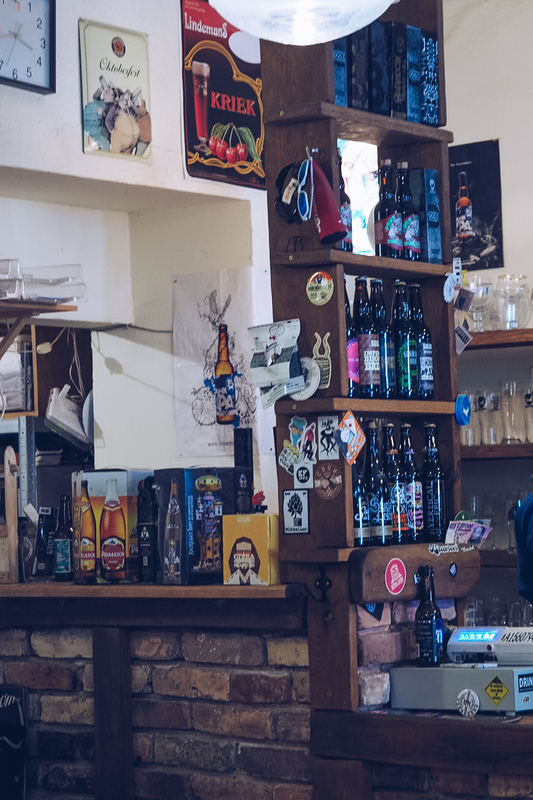 Translated from Hungarian, this place is called ‘Just Good Beer!’, and it’s as simple as that. 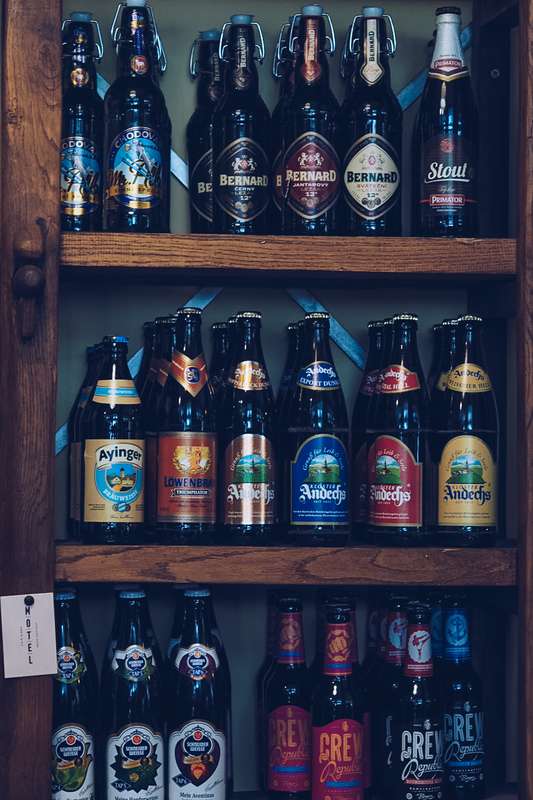 Deep in the Jewish Quarter, away from the majority of tourist ruin bars, Csak a Jó Sör is actually a bottle shop, selling beers and ales from all over the world, some instantly recognisable and others I couldn’t even attempt to pronounce. There’s an area with sofas but it’s small and probably full of locals, so we plonked ourselves on a corner table surrounded by concert and festival memorabilia and had picked whatever the server recommended. This was a great find one morning after we’d had breakfast at a highly rated, but highly disappointing, restaurant nearby. 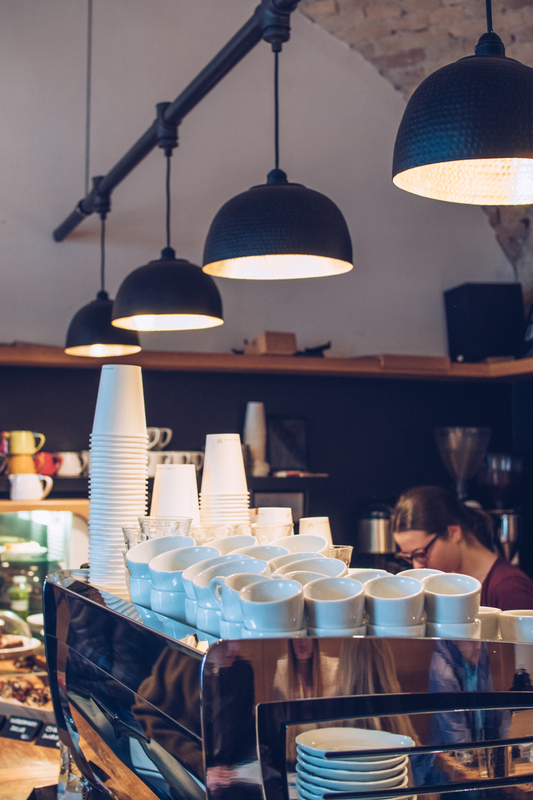 Having been let down by a watery, machine coffee, stumbling upon Espresso Academy instantly boosted our morning. They had a variety of pastries and sandwiches would looked 100x more appealing than what we’d just eaten, so if you’re looking for a quick breakfast, I reckon you’d be a-ok eating here as well as getting a great coffee.